It’s that time of the year again, the time we all thought would never come after suffering through a boring winter anticipating the return of drift competition as drivers across the country scramble to get the last touches on their drift machines ahead of the opening round of competition for the new season. 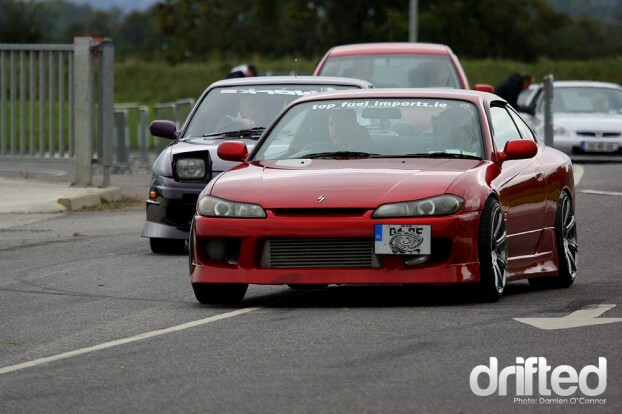 It’s funny we pray hard all winter for the new season to come quicker but somehow we always find ourselves totally unprepared in the week or two leading up to the opening day, for us Irish that date is the 16/17th of April as Prodrift launches it’s new 2011 season in Ennis Co.Clare. 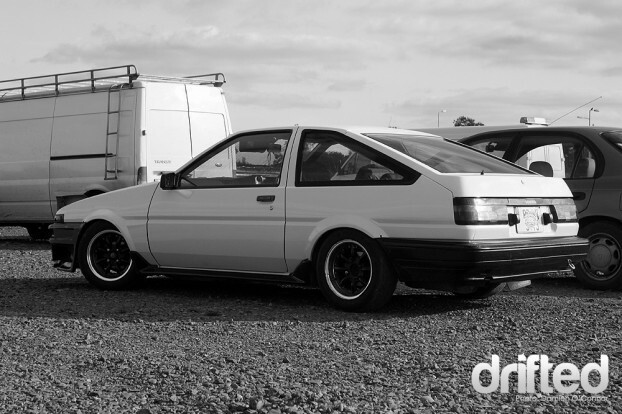 However, this blog isn’t going to be about the projections and thoughts of the season to come or a reminiscent rant of champions gone before, instead before the driver’s come and take all the spotlight I thought what an opportunity it would be to showcase some of the cars that the fans drive, below are some random images which have been taken of the cars of the patrons at past events and practice days around the country. 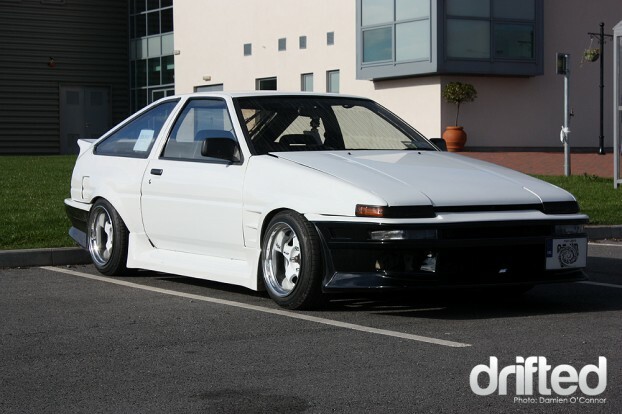 For anyone who favour’s a Levin or even an original Irish or UK spec front surely this booted Trueno will give you some food for thought no ? 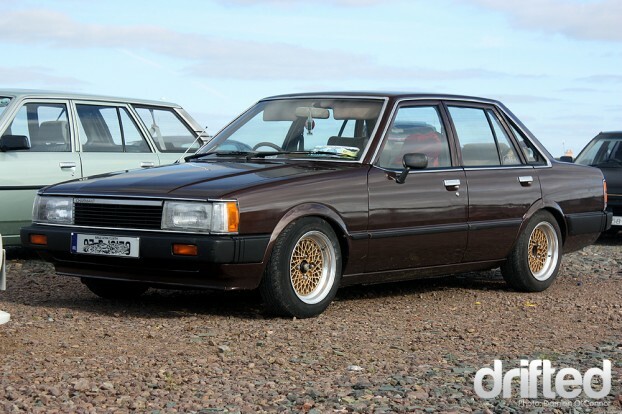 What a sweet example sporting some sweet Work Meister deep dish rims. A nice unassuming Trueno Coupe with standard exhaust. 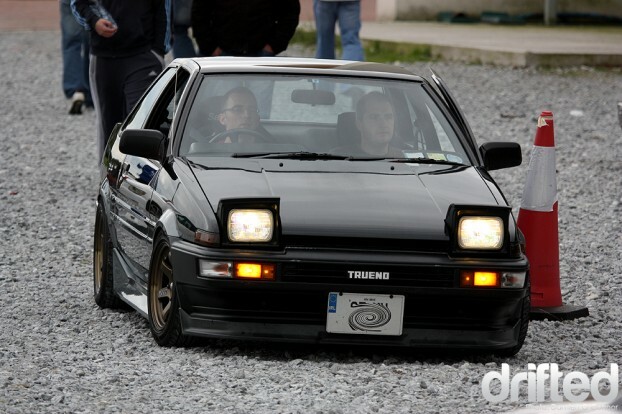 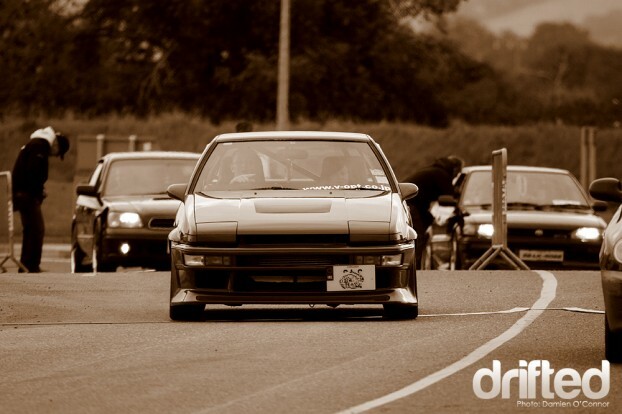 Another sweet Trueno enters which is really just Full of Win. 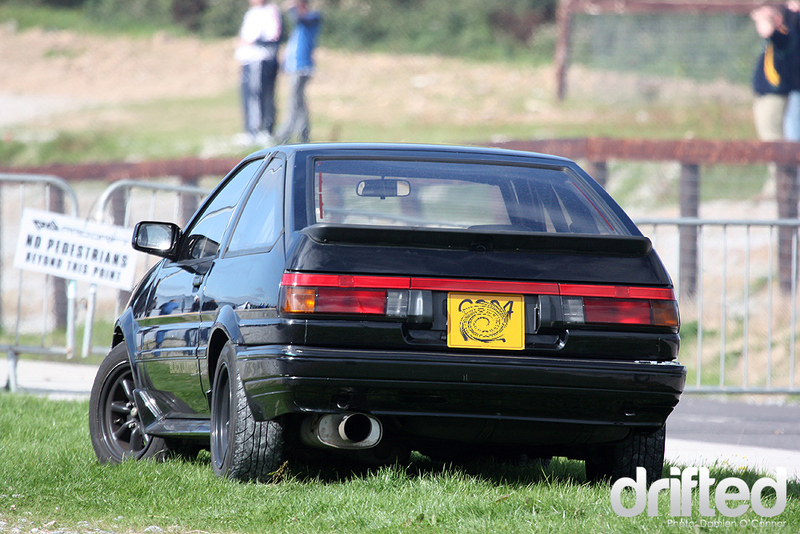 A “Black Limited” abondoned on the grass, I believe this particular car lives at the HQ of MCN Sport . 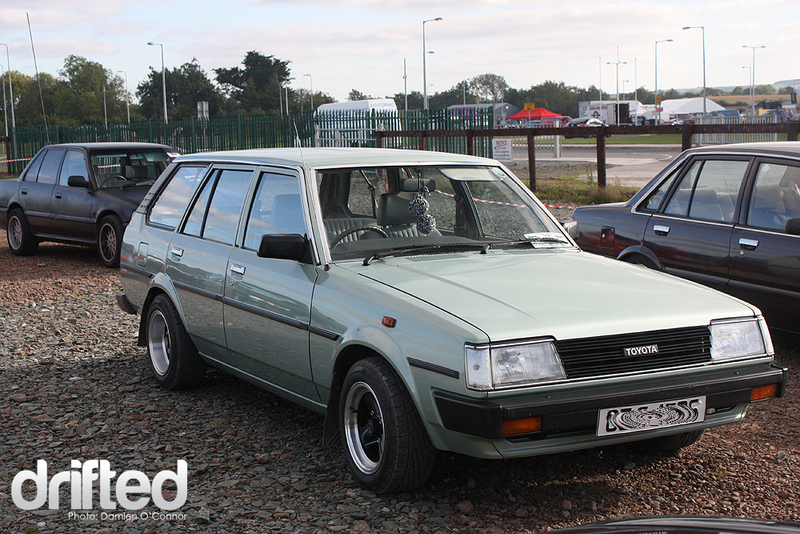 Keeping it cool and keeping it retro, check out this mint Daihatsu Charmant and DX Corolla estate. 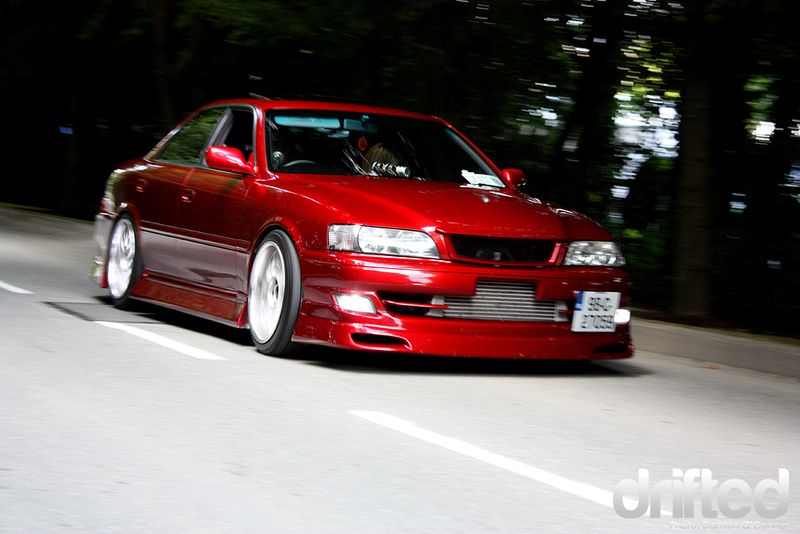 Moving swiftly along to our 4 door Pimp machines, this awesome rare coloured JZX100 leads the pack. 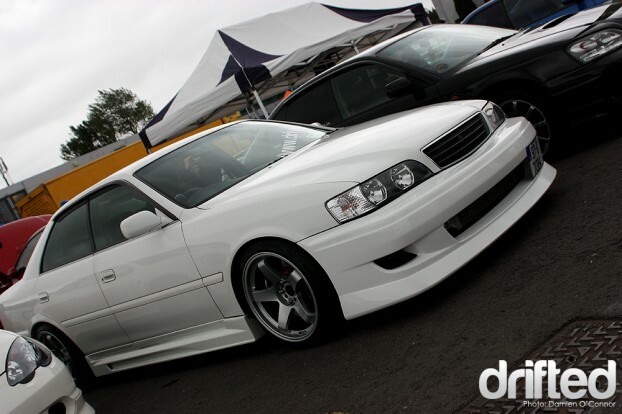 Another really clean Chaser sitting on some fresh “GTR” rims, you can just make out the awesome Brembo stoppers. Another JZX100 for good measure. 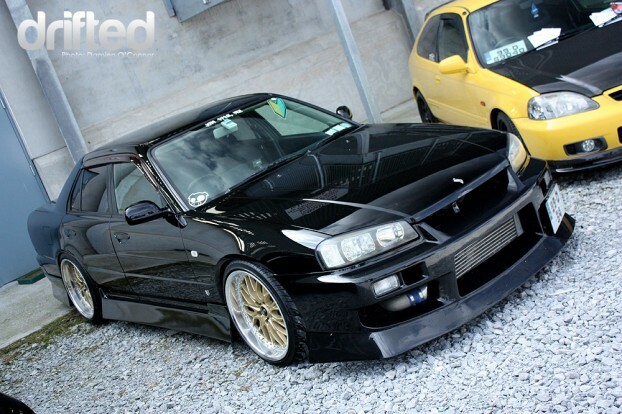 This ER34 keeps the flag flying for the Nissan heads in stunning fashion. 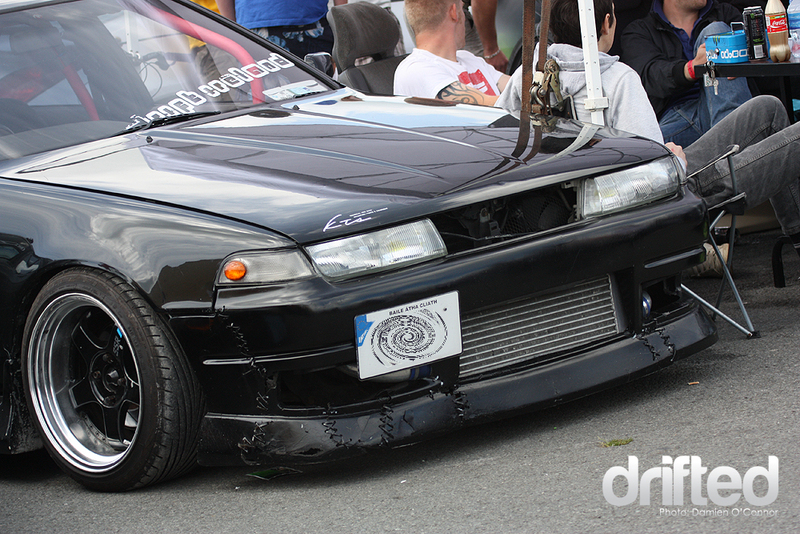 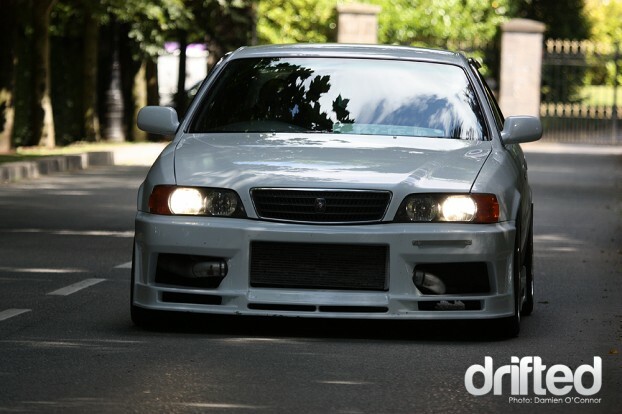 An A31 Cefiro above and this JZX81 both branded with DriftIreland logo’s, clearly some fans here of the Ziptie method. A ultra sleek looking s15 rolls in with a really cool custom paint job. Another member of the Ziptie crew. 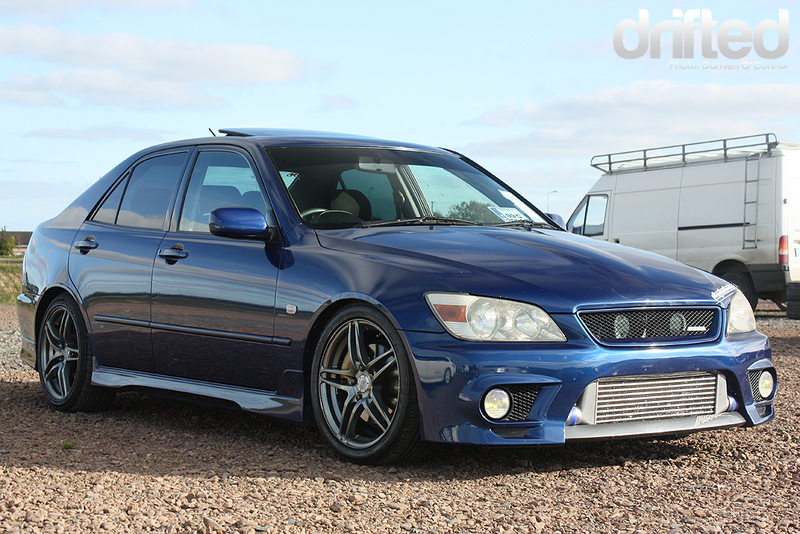 As if it was fitted in the “TRD” factory, this front mount sits perfectly in this charged Altezza which concludes our installment. 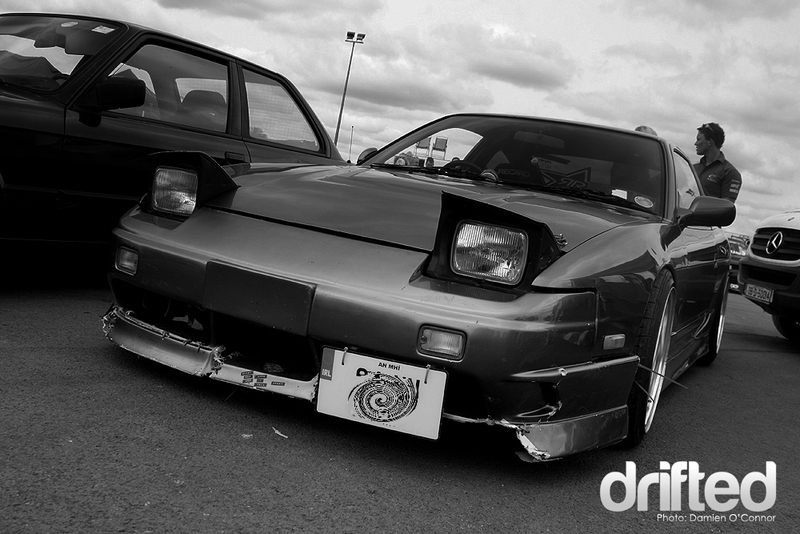 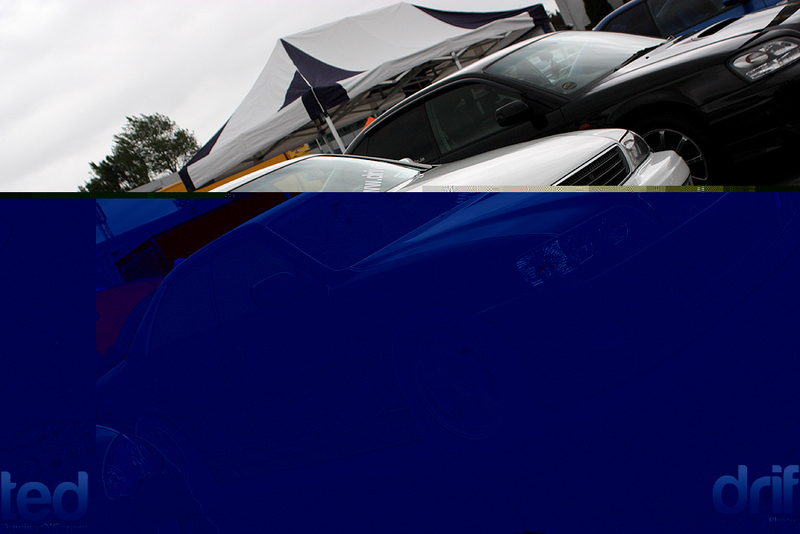 It just goes to show it’s always worth checking out the carpark at drift events, not all the special metal is on the inside!